I have a birthday coming up, so for the past couple weeks, Shawn has been pestering me about what's on my wish list. But I have everything I need, Sweetie. Seriously. I really do feel that way, but that answer doesn't appease him. So when I finally thought about it, I want to learn calligraphy. Modern calligraphy. (There is a definite difference.) 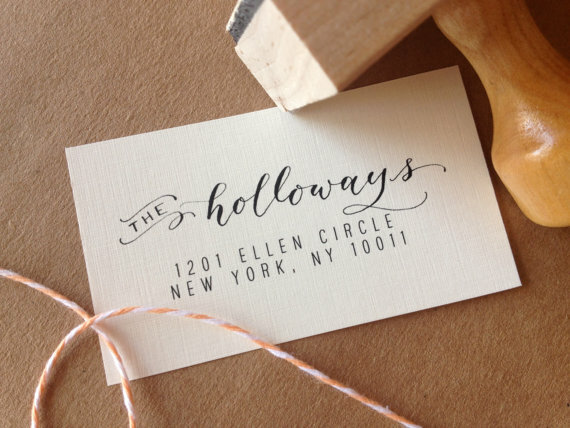 I adore some of the gorgeous hand lettering I've been seeing for years now, and I love the style that looks like someone's handwriting... just better. It's a far cry from the more traditional, Old English style calligraphy I learned from a kit back in middle school. Any other resources I should know about as a beginner? I'd love to hear. Amazing! What a beautiful talent you have. Love it. I have a dream to learn calligraphy too! 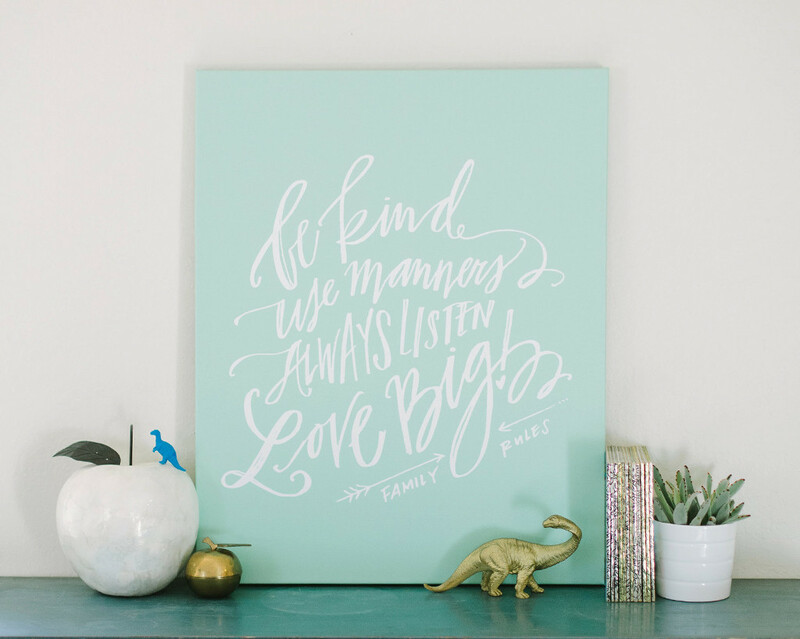 Any type (pun intended) of hand lettering is so beautiful. Have fun and good luck! I can't wait to see your progress. Oh my goodness, we must be on the same wave length! I just posted last week about learning calligraphy. I used some of my Christmas money to order some supplies online from Paper & Ink Arts. 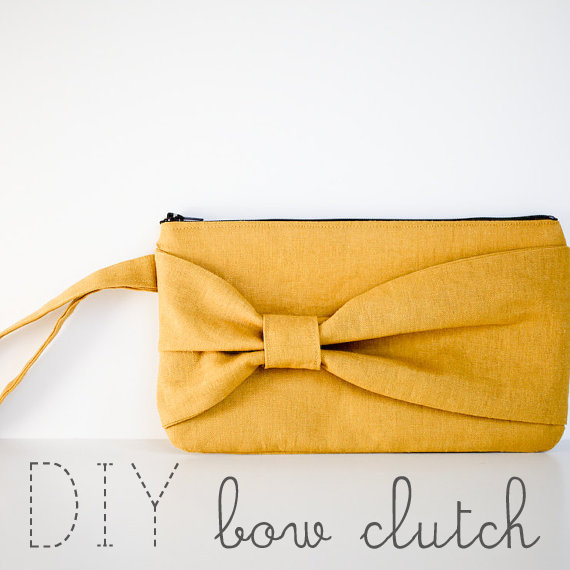 I was surprised at how relatively inexpensive it is to get started! I bought three nibs, a straight pen holder, an oblique holder, some ink, an eraser, a sketch pad, and tracing paper all for around $30 with shipping. I am working on the traditional Copperplate script, but my main goal is modern calligraphy as well. There are a ton of great resources online. 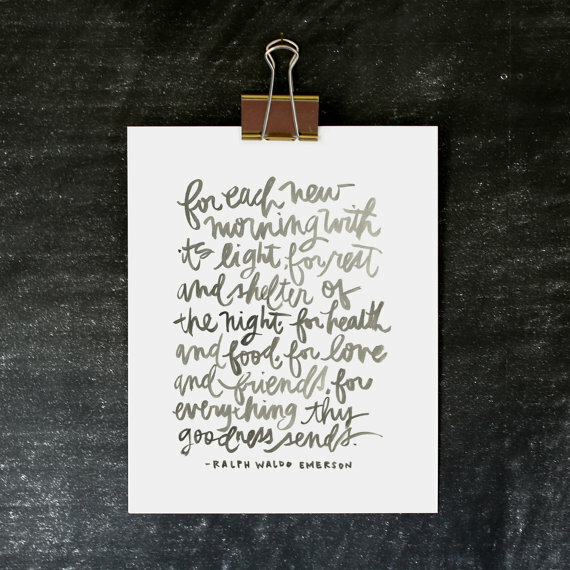 One of my favorites is http://theflourishforum.com ~ they offer free lessons in the forums and have a great community of calligraphers who offer tips and critiques. 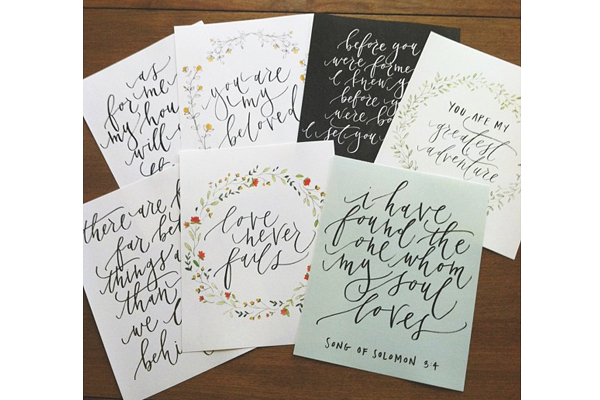 I'm excited to follow along with your calligraphy posts on the blog! Starting this comment by saying I have no experience in calligraphy. I hope you do share more in future posts, this looks fascinating! I had one of those kits as a teenager as well but I love the fresh look of modern styles. I want to do that too! Probably not until after summer, though, but for sure a skill I want to learn! I've been pushing myself with lots of continuing education classes, mostly for design work, and this is right along those lines. I love, LOVE learning new things! I am sure you will EXCEL at this! 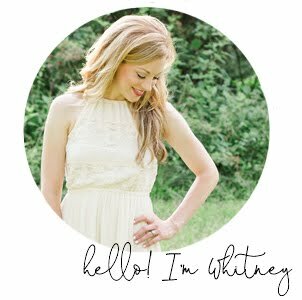 Hey Whitney! I just picked up this hobby too - it is so much fun! I'm excited to hear what you think of that book. I'd be interested in getting a copy myself if you enjoy it. And I'm glad to see you like Lindsay Letters...I love her work. I got started using a calligraphy kit I found on etsy. It was helpful because it came with everything I needed to get started. I'm a modern calligrapher. :) You're going to have so much fun! I've never loved the look of my handwriting, but I love looking at other people's writing. Sounds like fun to learn calligraphy! I'm sure you'll be great at it. 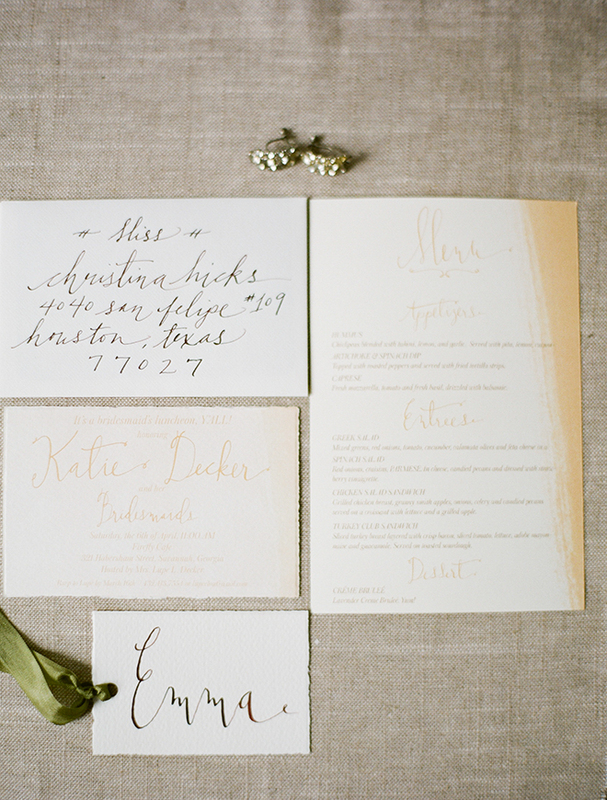 Oh my word, I SO want to learn this type of calligraphy as well! I can't wait to see all the good info and progress you share with us! 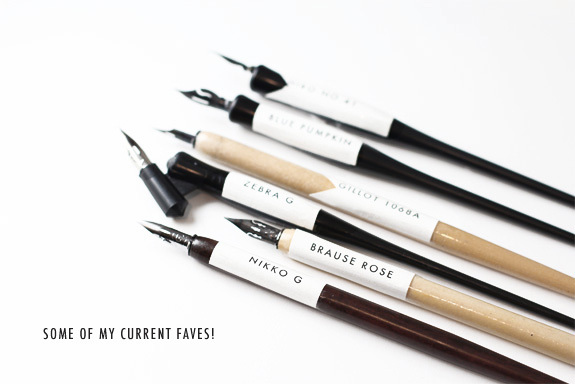 Learning modern calligraphy is on my to-do/wish list as well! I can't wait to hear about your experiencing, what you recommend, etc. Have fun, and happy birthday! Process to apply cost-effective economical loan is easy, Access to sources in just 24 time, Secured and Secured, authentic and payday loans direct lender chicago reliable assistance organization. make Custom Essay for Student with pocket friendly budget.